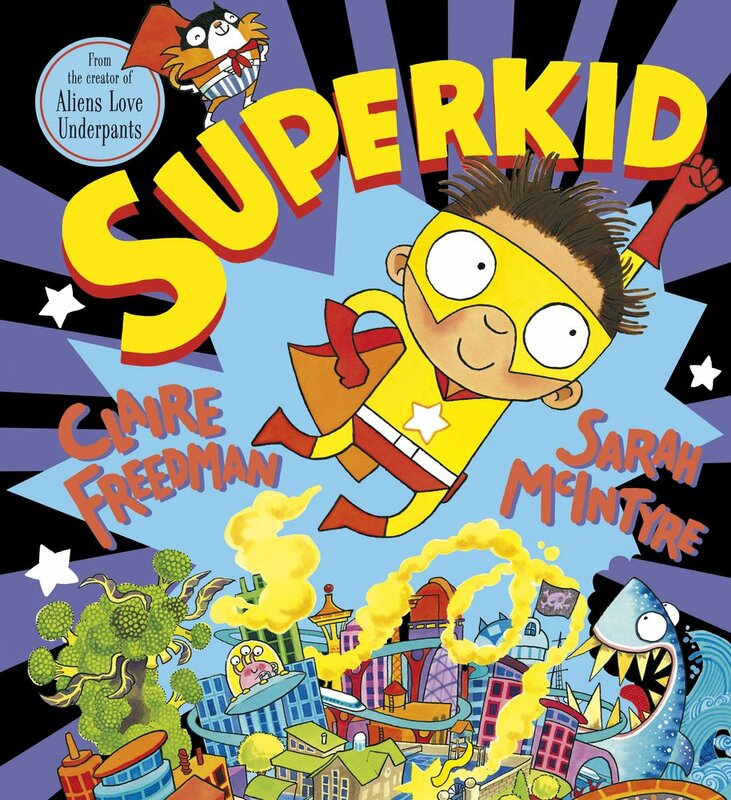 During this first term we are getting to know each other and showing everybody just how super we are. We have so many amazing children in Oak Class, this has been a great way for us to get to know each other. 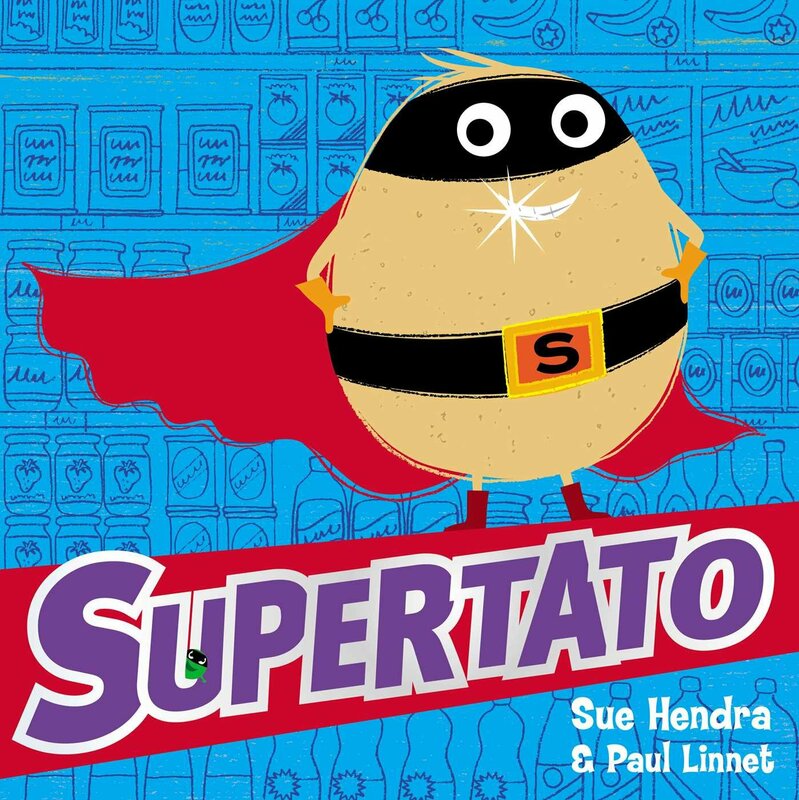 Throughout the term we will be reading a number of 'super' books including Supertato and Superkid, as well as learning about the superheroes among us that we see everyday! We will be talking about how we can stay fit and healthy too.